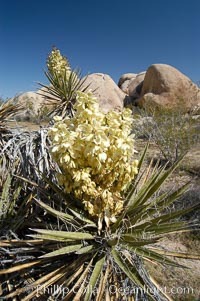 Mojave yucca in springtime bloom. Spanish Dagger Photo. 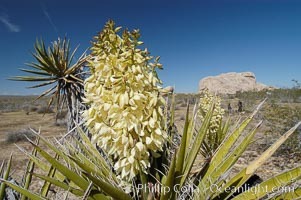 Mojave yucca in springtime bloom. Spanish Dagger Picture. 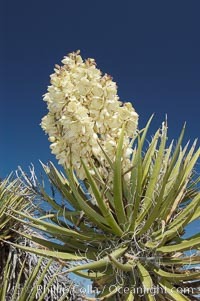 Mojave yucca in springtime bloom. Stock Photography of Spanish Dagger. 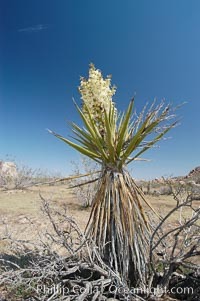 Fruit cluster of the Mojave yucca plant. Photograph of Spanish Dagger. 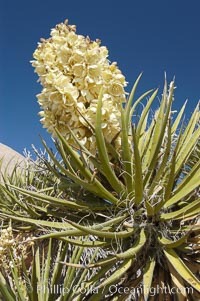 Fruit cluster of the Mojave yucca plant. Spanish Dagger Photos. 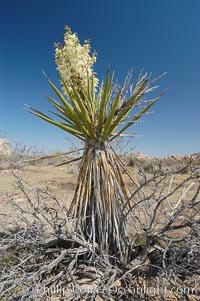 Fruit cluster of the Mojave yucca plant. 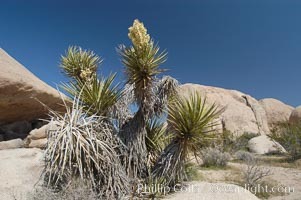 Spanish Dagger Image. 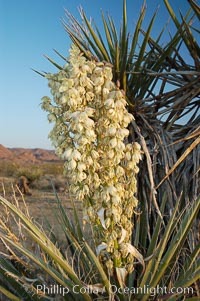 Fruit cluster of the Mojave yucca plant. Professional stock photos of Spanish Dagger. 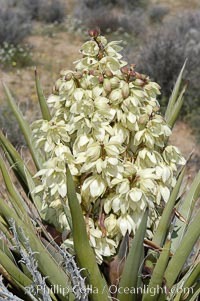 Mojave yucca in springtime bloom. Pictures of Spanish Dagger. 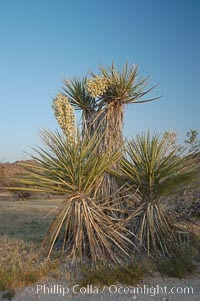 Fruit cluster of the Mojave yucca plant. Spanish Dagger Picture. 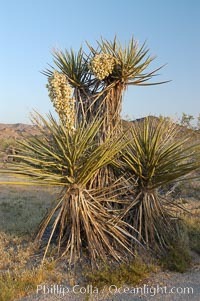 Fruit cluster of the Mojave yucca plant. Stock Photography of Spanish Dagger. 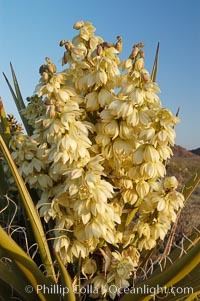 Mojave yucca in springtime bloom. 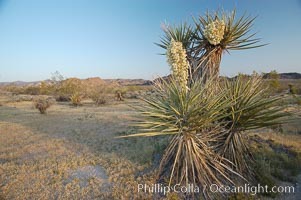 Spanish Dagger Photos.